If you want to increase YOUR sales, the good news is, that it starts with you! The bad news is, that it starts with YOU! 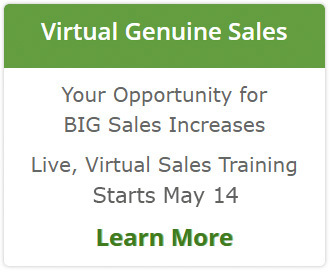 Many sales professionals are having a record breaking year. They have figured out the adjustments they needed to make to capitalize on what is happening in today’s economy. One of the most dreaded adjustments has been the need to prospect more than ever! 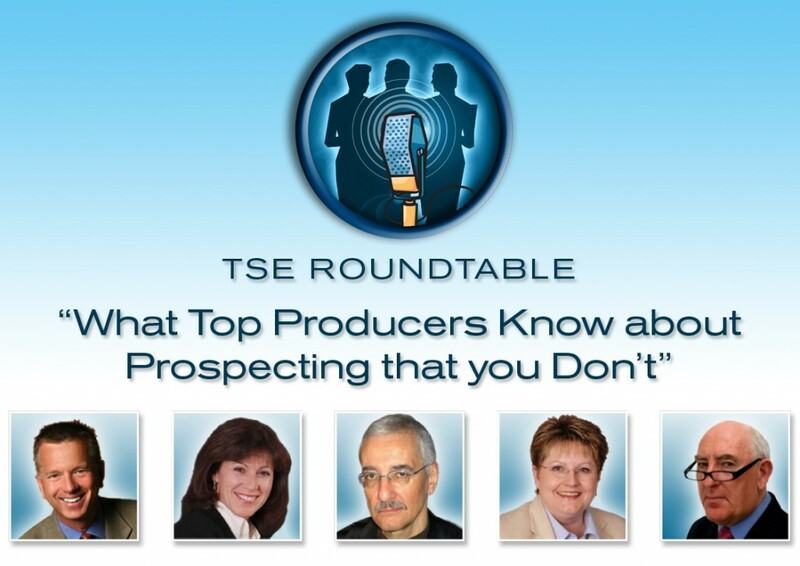 That is why the Top Sales Expert Roundtable – What Top Producers Know About Prospecting That You Don’t – is so timely! I’ve been invited to join some very knowledgeable sales experts – Jonathan Farrington, Tim Wackel, Cheryl Clausen, and Christian Maurer to give YOU great ideas for your prospecting. Your investment is LOW and the potential returns HIGH! Tuesday, September 29th at Noon Central is the time. The rest of the details can be found by clicking on the image below. Please click on the image to find out more – you can join this webinar AND dozens more in the next year for only a $25 annual members to TSE! How’s that for an economic stimulus package? If you really have NO funds, let me know. I’m so confident these ideas will help you succeed and that you will have more funds next year to join, that I’ll pay your admission!! Send me an email at Nancy@salesproinsider.com.